Babette Smith OAM is a freelance historian & writer who also holds the position of Adjunct Lecturer to the University of New England. 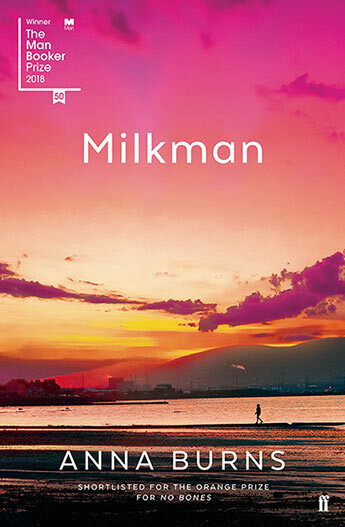 Her latest book The Luck of the Irish was published in July 2014. Following the fate of 250 Irish prisoners whose convict ship was wrecked on the south coast of NSW, she reached some surprising conclusions about the penal colony and its convict workforce. 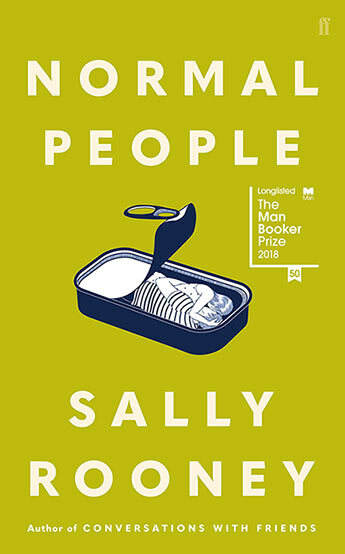 The book won the 2015 NSW Premier's Prize (Regional and Community history) and is shortlisted for the Kay Daniels award for excellence in research. The Luck of the Irish follows the controversial and highly successful Australia's Birthstain. 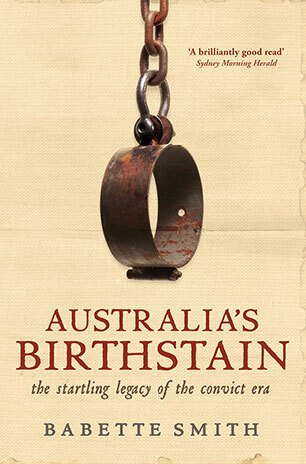 Published in 2008, it traced Australia's shame about its convict foundations and the distorted history that resulted from trying to avoid it. 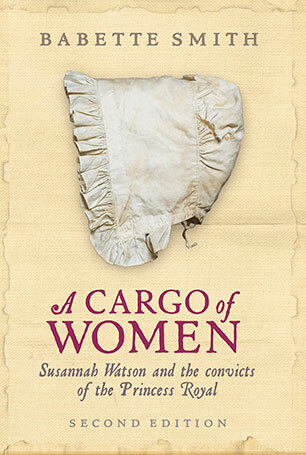 Babette's first work of Australian history was A Cargo of Women: Susannah Watson & the Convicts of the Princess Royal which opened a new perspective on the women prisoners. 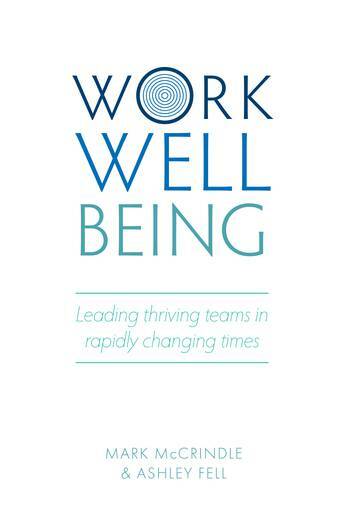 First published in 1988, a second edition was published by Allen & Unwin in 2009. Babette followed up her scholarly work about the women convicts with a popular fiction version called A Cargo of Women, the novel which one reviewer described as 'raunchy but honest'. 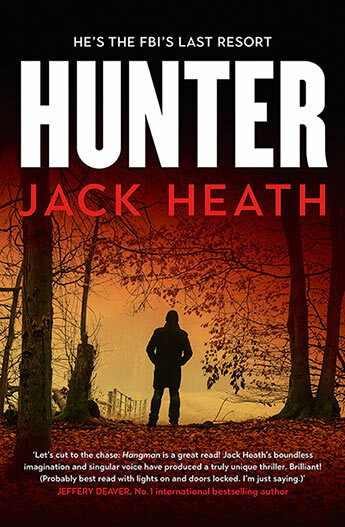 First published in the nineties, it is now available as an ebook. Mothers & Sons, published in 1995, examined the relationship between women and their male children in a quest to discover whether it had been re-shaped by feminism. In a follow-up to the 2003 publication of her book Coming Up for Air, the history of the NSW Asthma Foundation, she recently completed a 12,000 word biographical article about asthma scientist Professor Ann Woolcock which was published by the Journal of the History of Science in December 2014. 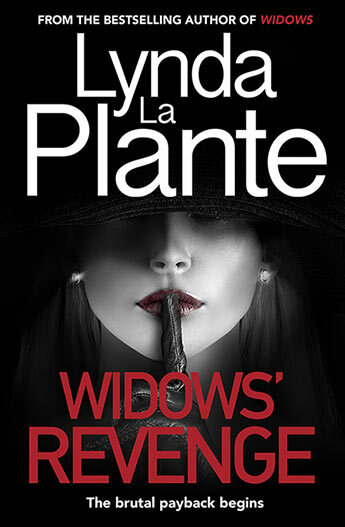 Babette combines writing and historical research with her practice as a mediator of disputes in family law, workplace, health, and business matters. In June 2015 she was awarded an OAM for her work as an historian and in the community. 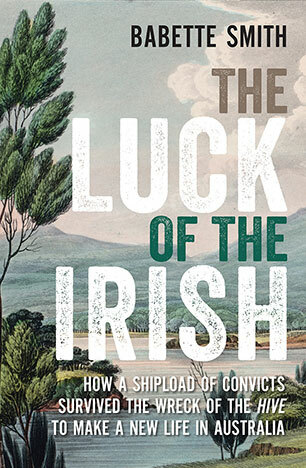 The author of the bestselling Cargo of Women and Australia's Birthstain tracks the lives of Irish convicts who arrived in Australia the mid-1800s, uncovering a long-lasting influence of the Irish convicts on our national character. 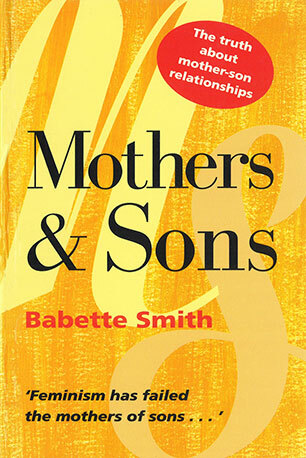 Drawing on extensive interviews, Babette Smith peels away the myths to reveal the truth about mother-son relationships.